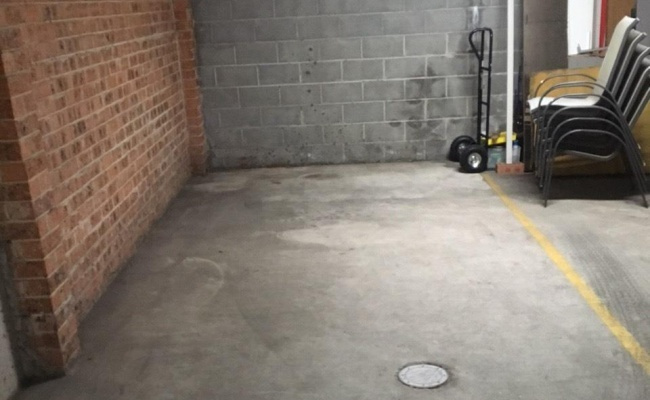 This parking space is located in a secure garage on Beach Road in Bondi Beach. Parking space is available for short or long-term lease. Just 300m from the beach. Entry via security gate, fob provided. Contact me once the booking is confirmed to collect the fob key.